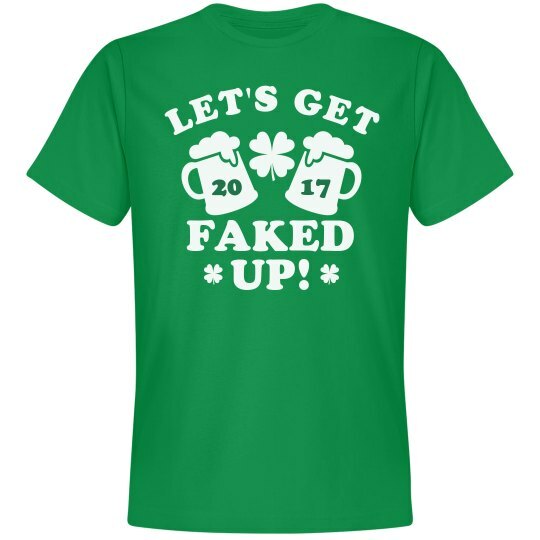 Let's get faked up for fake Patty's Day! March 17th is the one day of the year that everyone claims to be Irish. You're not afraid to call it like it is. You're not Irish, so let's celebrate fake patty's day by drinking green beer!